Originally published as "The Hour of the Dragon"
The covers of the various printings change slightly every so often in the series. There were numerous printings of this book by Lancer, Prestige, and Ace, perhaps 20 or more printings total. 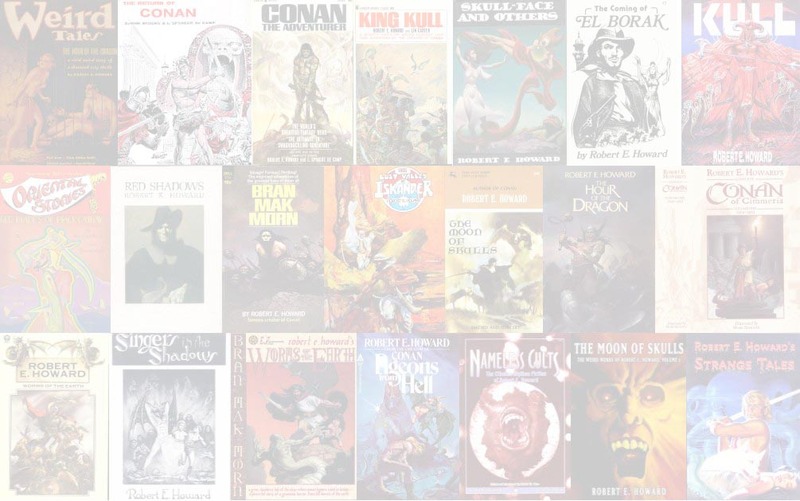 The Conan series continued up to the late 1980's and is the basis for numerous licensed as well as bootleg non-English editions. 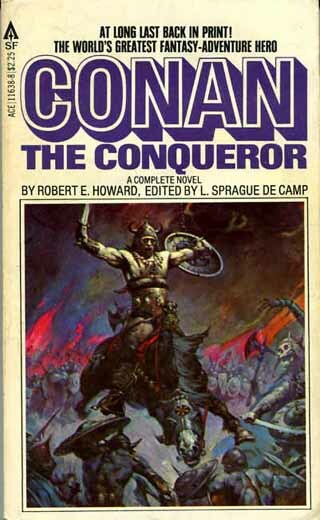 The Conan series is by far the most reproduced REH series in the world. It is quite possible that over one million copies of this book are in print.